HPD Senior Police Officer Mark Slade met with Sergeant William Ness at a recruiting event held at Ft. Hood recently. Sgt. Ness has ten years of active duty with the US Army. 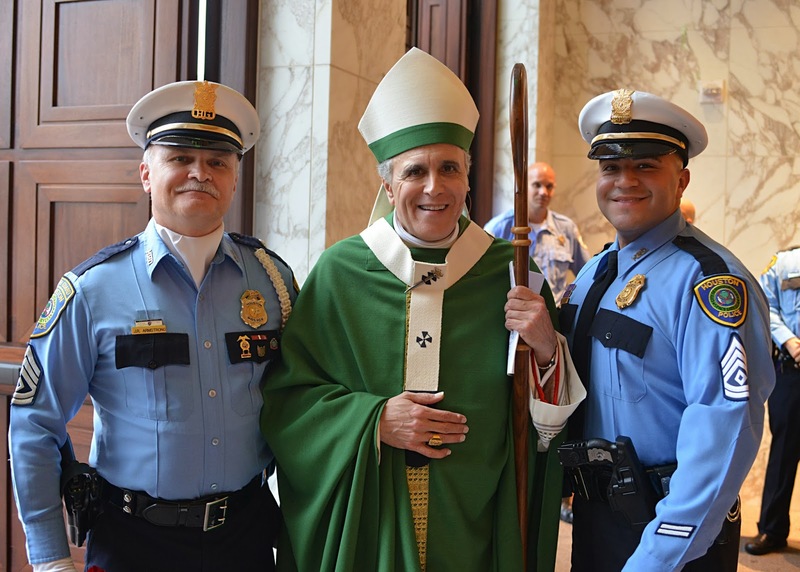 HPD would like to thank all current and former members of the United States Armed Forces for their service. Are you former military looking for a career? 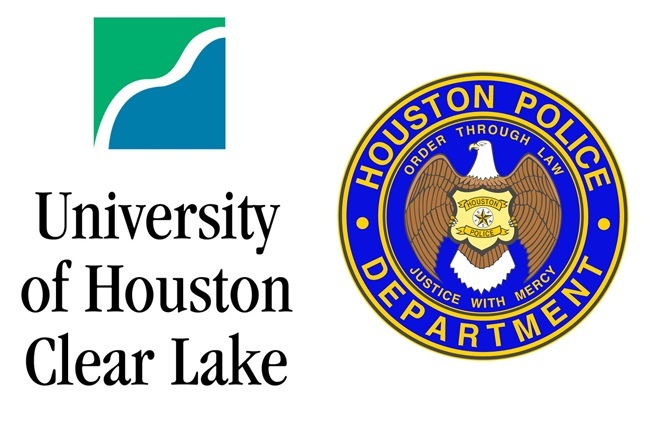 Go to www.hpdcareer.com for more information or call 713.308.1300. 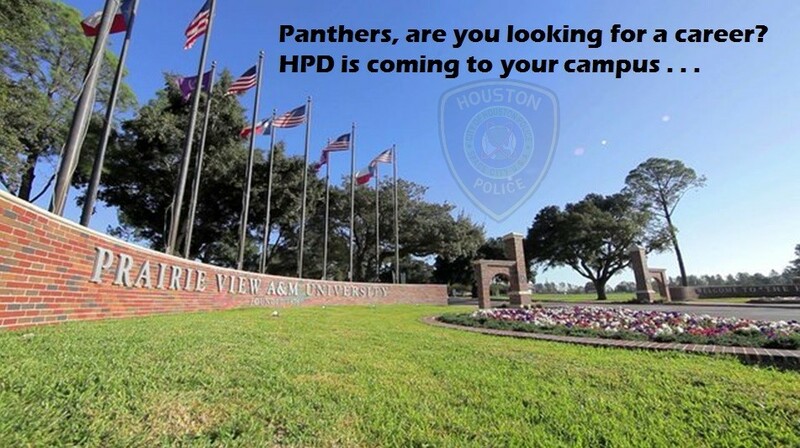 HPD is hiring and is looking for you! 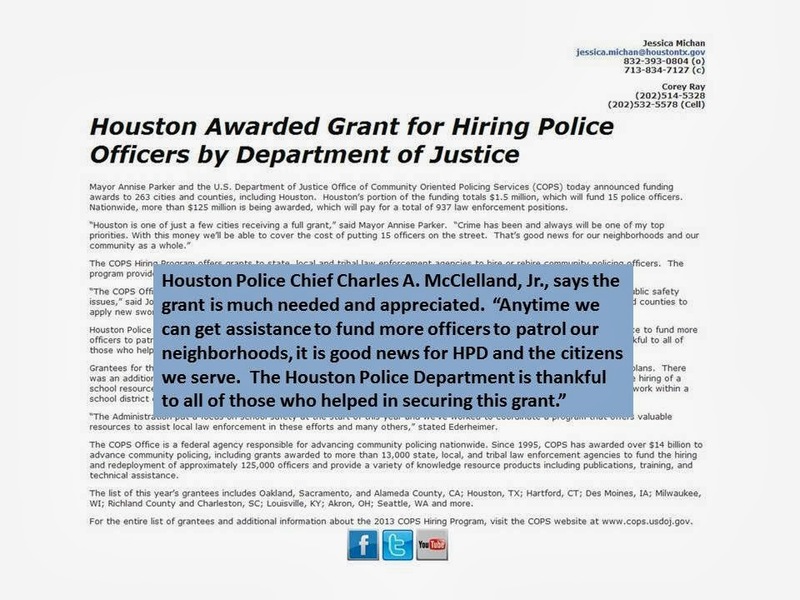 Go to www.hpdcareer.com for more information on minimum qualifications or you can call the Recruiting Division at 713-308-1300. 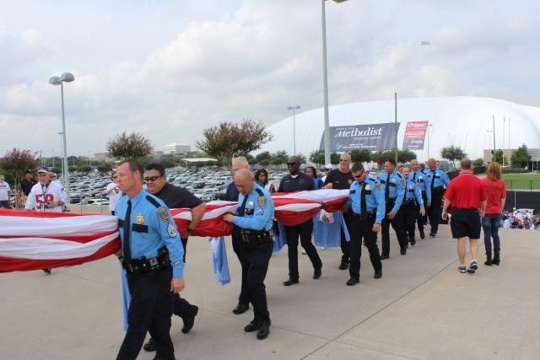 HPD Officers along with members of the Houston Fire Department were honored to hold the US Flag on the field during pregame ceremonies at this past Sunday's Texan game. 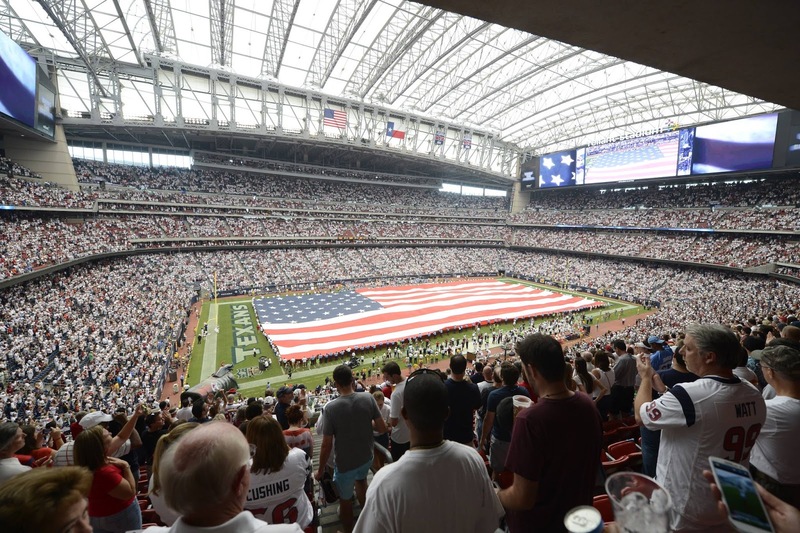 Thank you to the Houston Texans for honoring first responders.